Many a giant now roams the tennis landscape. Reilly Opelka, John Isner, Ivo Karlovic and Kevin Anderson impose. They say 6’ 6” is the new normal. But there’s another tradition. Vertically challenged players have long managed to do just fine. It’s a heritage that goes back to Bobby Riggs, Rod Laver and Ken Rosewall, Harold Solomon and Eddie Dibbs in the 70s, and Michael Chang and Lleyton Hewitt. Now Diego Schwartzman is a significant, though diminutive, force. 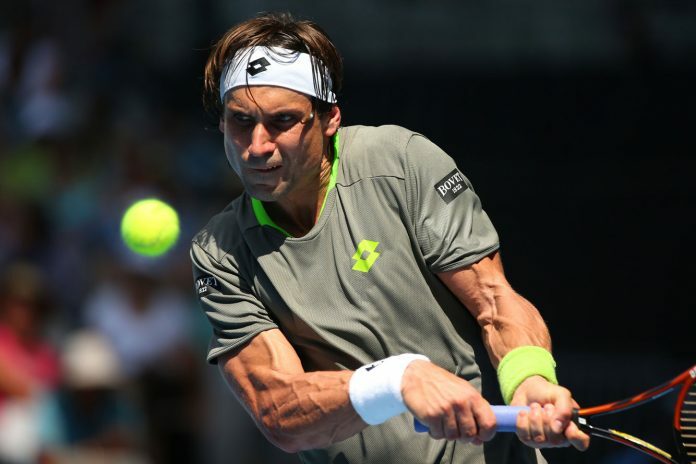 In May at the Madrid Open, “the Little Beast,” 5’ 9” David Ferrer, will step aside. He’s been one fortunate man. He fought for 16 years, once reached the French Open finals, earned $31 million and the hearts of so many. Scrambling, then blasting, he was a force to behold. But he was unfortunate, too. 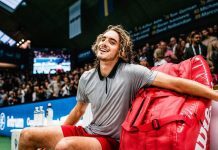 He was a Spaniard in an age when his nation produced charismatic icons like Feliciano Lopez and Fernando Verdasco, as well as a señor named Rafa. And beyond Spain, there were all-time greats to deal with – Federer, Djokovic, Murray and Wawrinka. He had a winning record against the likes of Hewitt and Andy Roddick, but his combined record against the Big Five is 24-79. Still, everyone loved him. Said by Nadal to be the game’s best Slamless player, Ferrer was a mobile backboard who never gave up – and was once was ranked No. 3. His mantra was, “You have to learn to suffer.” Mark Knowles claimed that if you combined Ferrer’s determination and Gael Monfils’ athletic ability, you’d have the best player of all time. Yet, he has always been so modest. That’s a big part of his appeal. “He always acts like he should not be a part of the big conversations in the sport,” said Mary Carillo. When Ferrer was a kid and not putting out enough in practice, his coach locked him in a shed. When he retires in May, many a tear will be shed.